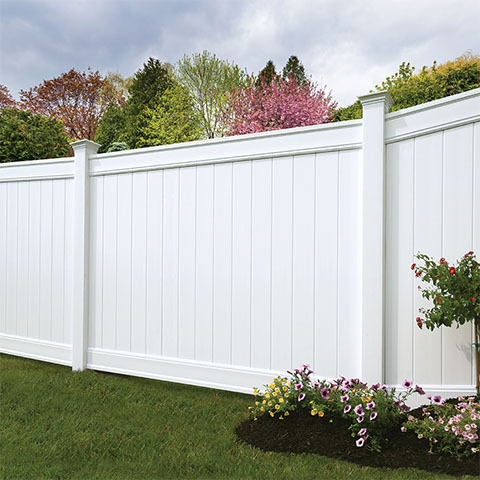 Superior quality fencing options available in various materials, styles, sizes & colors. 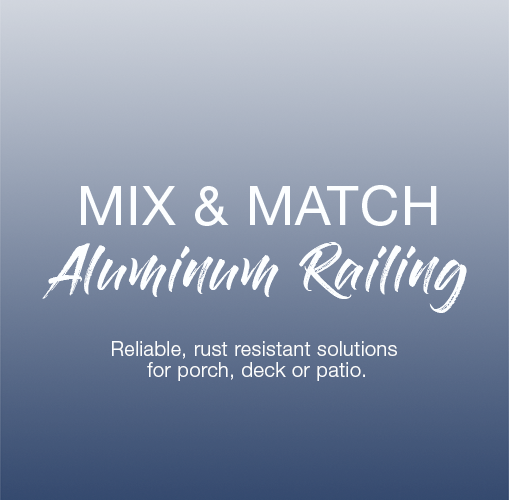 Rust-resistant, durable aluminum railing options for porch, deck or patio. 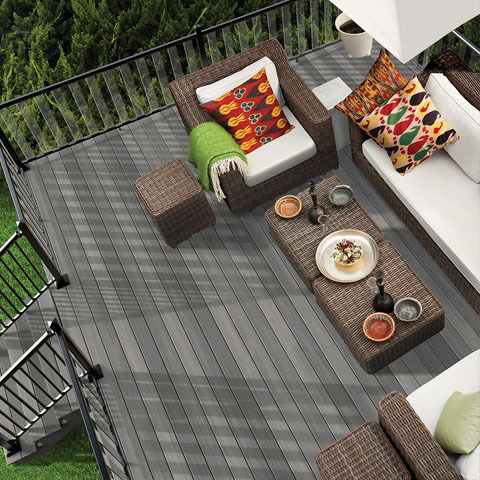 High performance decking offered in a variety of colors at exceptional value. 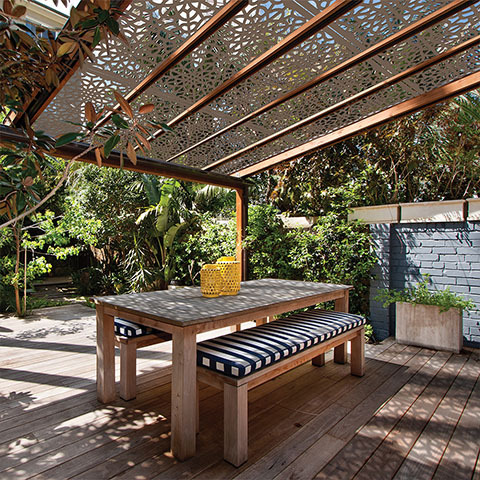 Add beauty and functionality with lattice, decorative screens and accents. Freedom Outdoor Living products are proudly made in the USA. Freedom Outdoor Living is the hassle-free way to bring long lasting beauty to your outdoor spaces. 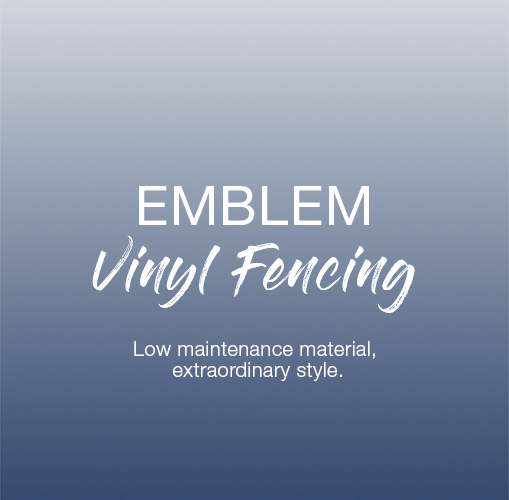 Your yard is an extension of your home and Freedom Outdoor Living offers a wide range of low-maintenance, high style products to fit any aesthetic. 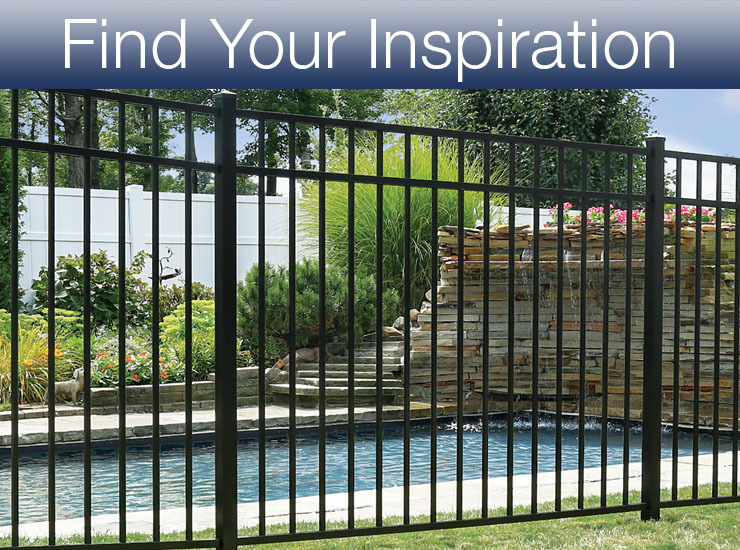 Easy installation and the peace of mind that a reliable, beautiful product brings can transition any yard into an oasis. Freedom products are versatile and innovative. 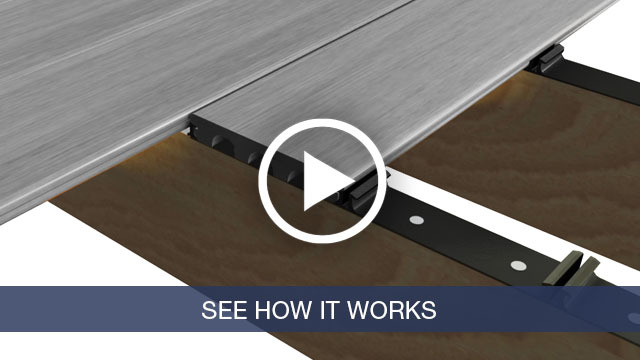 Our signature Snap&Stay® technology eliminates the need for fasteners and makes installation quicker and easier than ever before. Snap&Stay secures from the inside, leaving no visible hardware and delivering a strong and stylish finish. 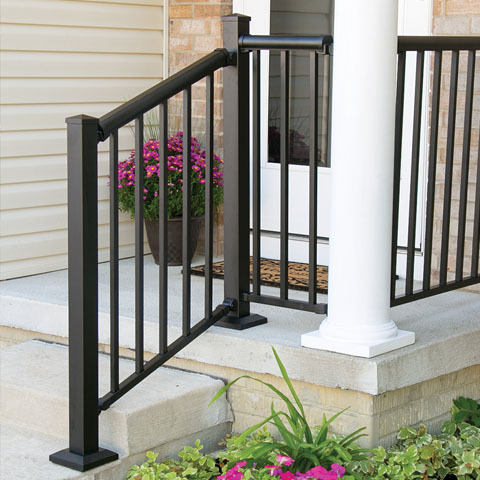 Mix and match railing components to create a unique look that is all your own. 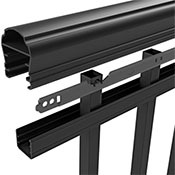 Freedom railing systems are available in a variety of materials and engineered to work together for easy customization. Add on a deck board topper or incorporate lighting features to design a truly customized railing project that not only meets your needs but also reflects your style. Industry leading Transferable Limited Lifetime Warranty lets you have the peace of mind when installing Freedom products. The product can be transferred up to one time to the next home owner if or when you decided to move. 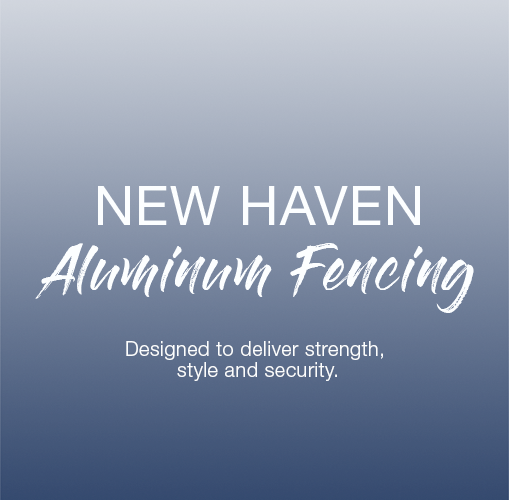 Adding a fence or rail is an impactful investment to your home and can add value plus attract buyers. 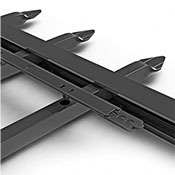 GrippLok™ barbed rail system distributes weight evenly across the entire fence to eliminate sag. Add privacy and security to any home. Double picket panels are perfect for kids and pets. Pool code approved panels met ICC requirements. Check your local building regulations for details. 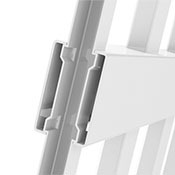 Wind code approved panels meet Miami Dade wind code with additional products and assembly.